Lost's iconic catchphrase 'We have to go back!' might take on a whole new meaning, as creator Damon Lindelof teases a return for the infamous ABC drama that ended its run in February of 2010 with a two-and-a-half hour finale. But there is a catch. If Lost takes on a new life, it won't come from the original team behind the series. While Damon Lindelof believes the franchise will live on in some way, perhaps as a reboot, it will be from a fresh mindset of people looking to do something new with the title. "I think there will be more Lost. But I don't think it's gonna come from us. My guess is that some other creative team will come in and take their creative spin on this content, which is really exciting." Damon Lindelof himself claims that he is done with the whole Lost universe, a sentiment which co-creator J.J. Abrams shares. "I think we told our story, you know. We put so much energy into ending it, that to put energy into kickstarting it again, you know...The show, I felt like it had a very successful life. Maybe it lived a little too long, but I never felt like it didn't live long enough. So I feel like there will be more, but it won't be made by us." ABC and Disney own the property, which means they could decide to reboot it at anytime. And they don't need any consent from the team responsible for the first go-around. 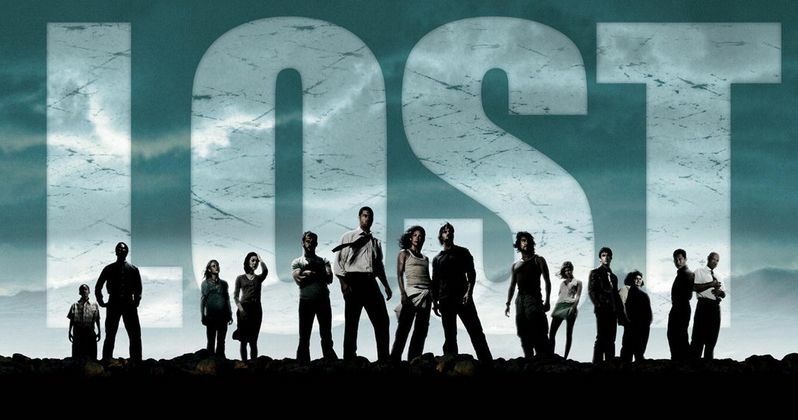 Lost and its finale remain one of the most controversial topics in TV history. Some loved it, while others loathed it, and some simply felted ripped-off by its lack of question answering. Damon Lindelof explains that those questions are as alive today as they were when the show was still on the air. "The [questions] that were alive during the show are still the biggest ones post-show. What was up with the polar bears? Are they all dead? Were they dead the whole time? Different expressions of that...Who was on the other outrigger? Why Nicki and Paolo? The show lived with questions, it died with questions, and I'm happy to have questions be the legacy." What do you think? Do you want to see Lost rebooted so soon?